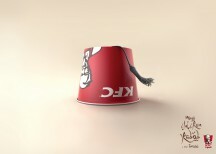 An OOH campaign for a new item on the KFC menu – the Turkish kebab. 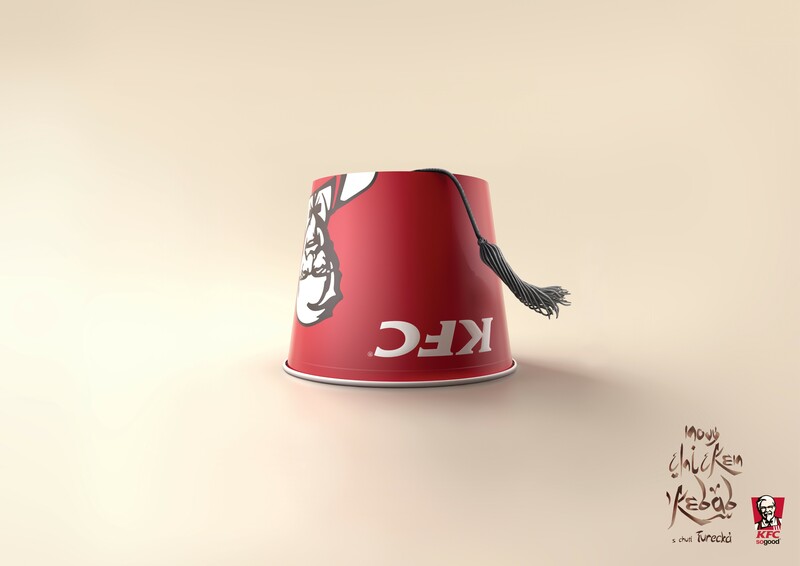 This time, the legendary KFC box symbolizes the unique taste of Turkey. OOH kampaň pro novinku na menu KFC - turecký kebab. Legendární KFC kyblík, tentokrát symbolizuje unikátní chuť Turecka.